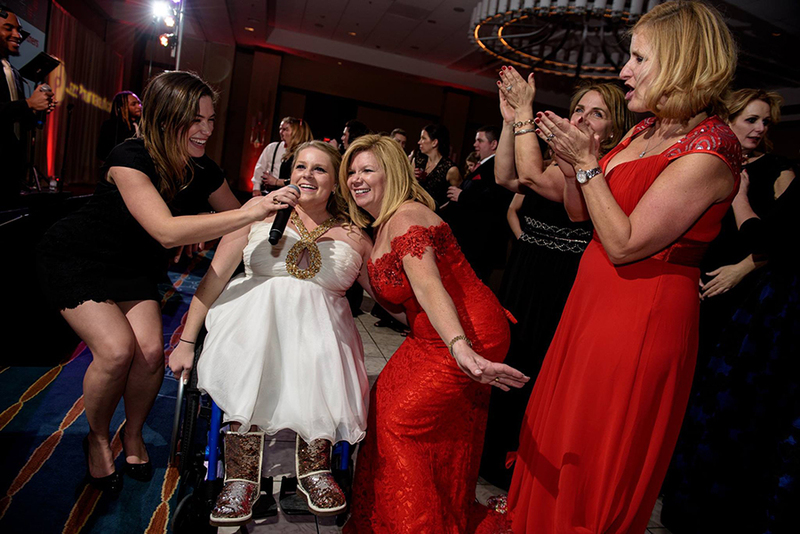 One of our favorite annual Philly events is The Leukemia & Lymphoma Society’s (LLS) Red & White Ball. It’s for an amazing cause, the food is great and the auctions are always awesome. 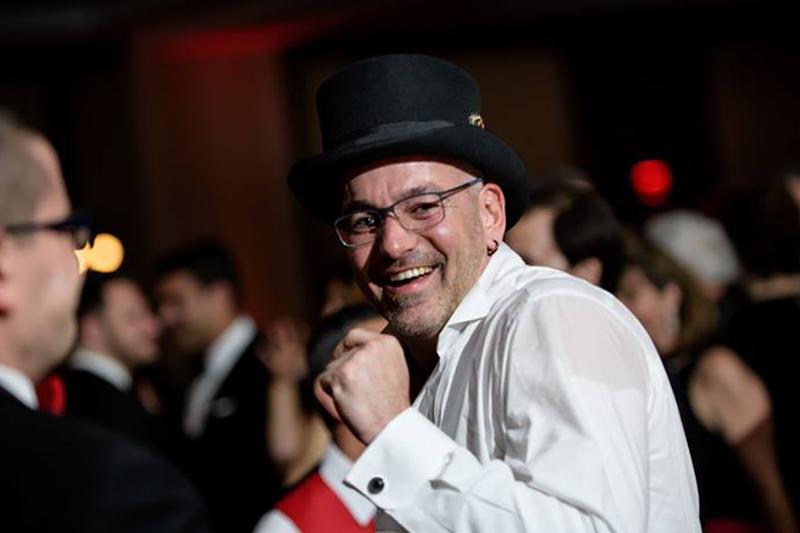 We have no doubt that this year’s fifth annual event, which takes place on March 24 at the Philadelphia Marriott Downtown Hotel, is the place to be. Just in case you need a little extra convincing, here are a few more reasons why we hope to see you there. The Leukemia & Lymphoma Society raises money for research, ensures patient access, and advocates for policies that provide patients with access to the treatments and services that guarantee that they live longer, better, healthier lives. In 2017, more than one million people in the US were affected by leukemia, lymphoma or myeloma, but to really understand the issue, approximately every three minutes one person in the United States is diagnosed with a blood cancer. Approximately every nine minutes, someone in the U.S. dies from a blood cancer, which totals to about 160 people each day. 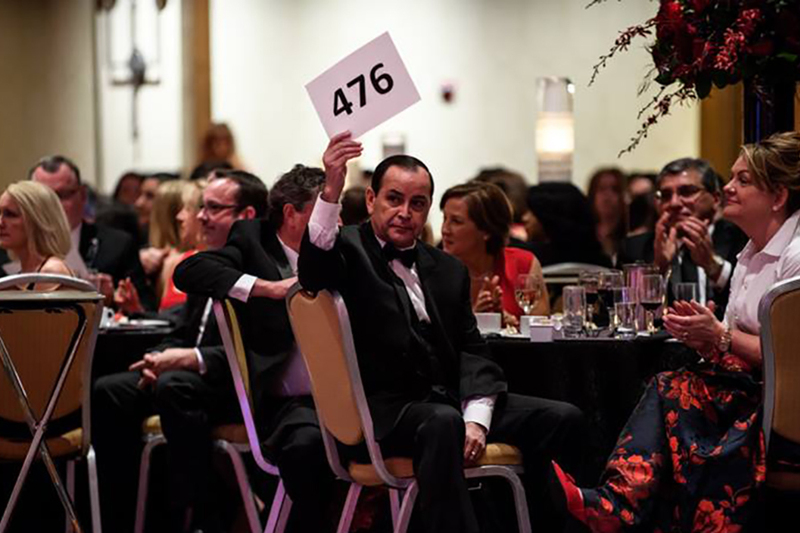 Since the inaugural Red & White Ball, four years ago, the event has raised over $2.1 million for LLS. This year’s event is expected to raise $748,000 – that’s a lot of money going to people and cause that really need it. Remember that gown you splurged on last year because it was too beautiful not to buy and you knew someday there’d be a reason to wear it? Good news, that day is March 24 and that dress still has the tags on it. The Red & White Ball is a black-tie event, which means it’s the perfect excuse to get dressed up for a glamorous night out on the town. You’ll look just as Instagram-worthy as the event itself. For many Philadelphians the word “Wawa” in itself is enough said, however, for the sake of context, Wawa, one of our area’s most revered brands, will receive The Leukemia & Lymphoma Society’s prestigious Diamond Award at this year’s gala. The award is given to an individual or a company that’s making an extraordinary difference in the community by supporting LLS. If Wawa didn’t already deserve a medal for getting you out of bed this morning, here’s yet another heartwarming opportunity to give Wawa the round of applause you know it deserves. 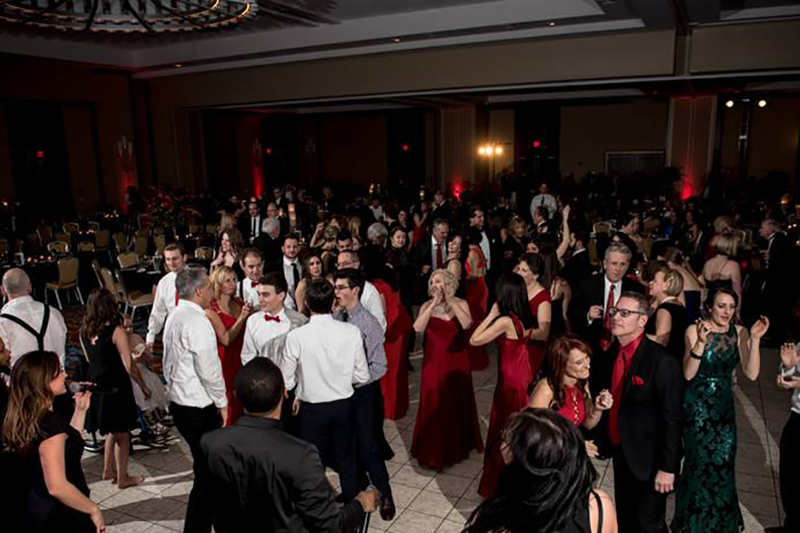 The Red & White Ball is great opportunity to meet people from all over the Philadelphia area. 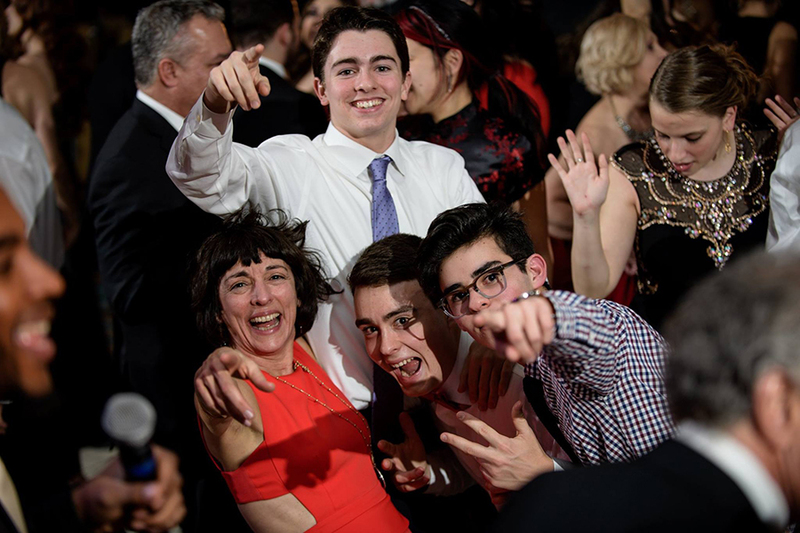 If you’re under the age of 39, there’s a discounted ticket bracket for young professionals so you and your group could walk away with a few new friends and a handful priceless connections – all while supporting a really great cause. 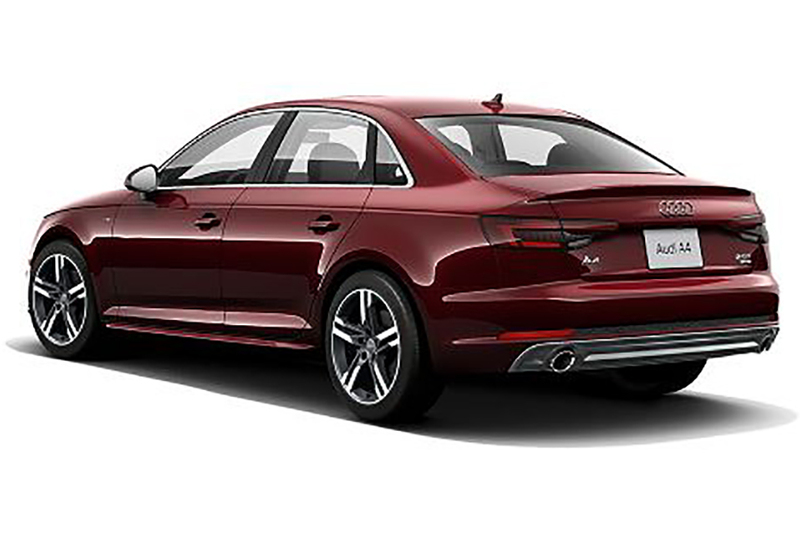 What if we told you that you could have an Audi A4 for $100? You’d probably tell us that we’re the worst car salesmen ever – which might be true. Regardless, the Red & White Ball is holding a car raffle and the winner gets a brand new 2018 Audi A4 Sedan Quattro S Tronic (MSRP: $43,595). The car was generously donated to LLS, which means all proceeds from the raffle will go towards finding a cure and ensuring treatment access to blood cancer patients. Help Leukemia and Lymphoma Society find a cure and enter this raffle for a chance to win an Audi Quattro S Tronic. All of the proceeds will support LLS.